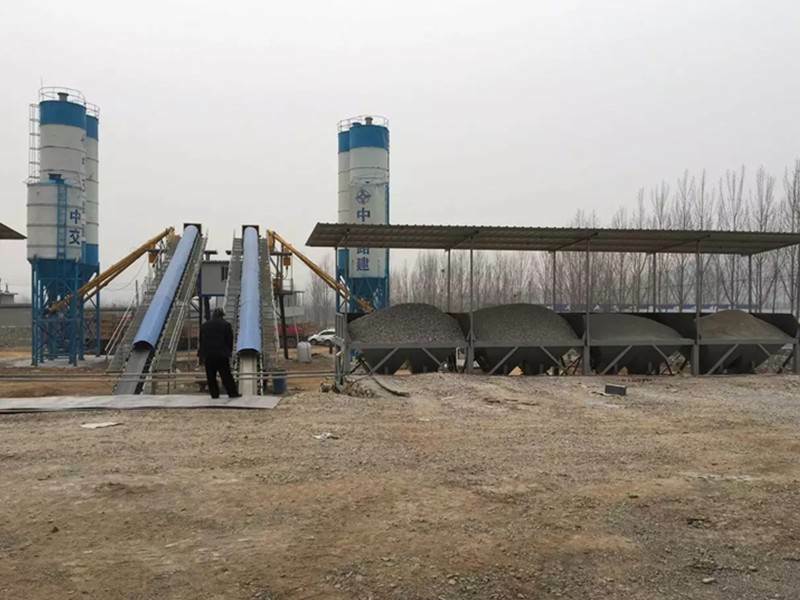 Which is the best concrete mixing station? china hzs90 concrete batching plant, mixing station efficiency, mixing station quality, concrete mixer price, concrete mixer, HZS90 concrete mixing station adopt quality import mixing technology, ingenious assembly design and modular structure, the whole station installation is fast, low energy consumption and high efficiency. 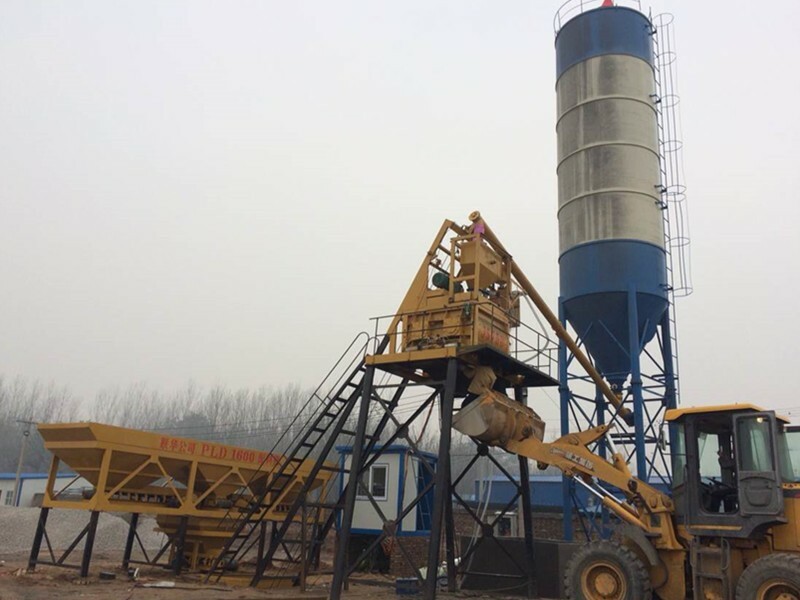 china hzs90 concrete batching plant, Henan Chunyue Import and Export Corporation, we are specializing in concrete mixing station, which models have, HZS90, HZS75, HZS60, HZS25 and other models. Our company can arrange delivery according to your requirements, price concessions, manufacturers supply, fast delivery, timely after-sales service. 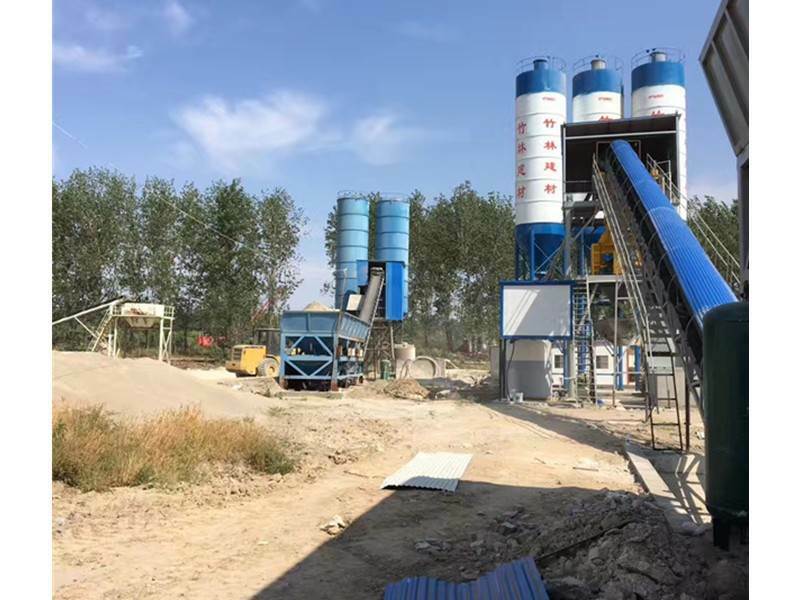 HZS90 concrete mixing station is composed of conveyor belt, cement bin, cement tank, screw conveyor, PLD mixer, double horizontal shaft mixer, intelligent computer control room and metering system. 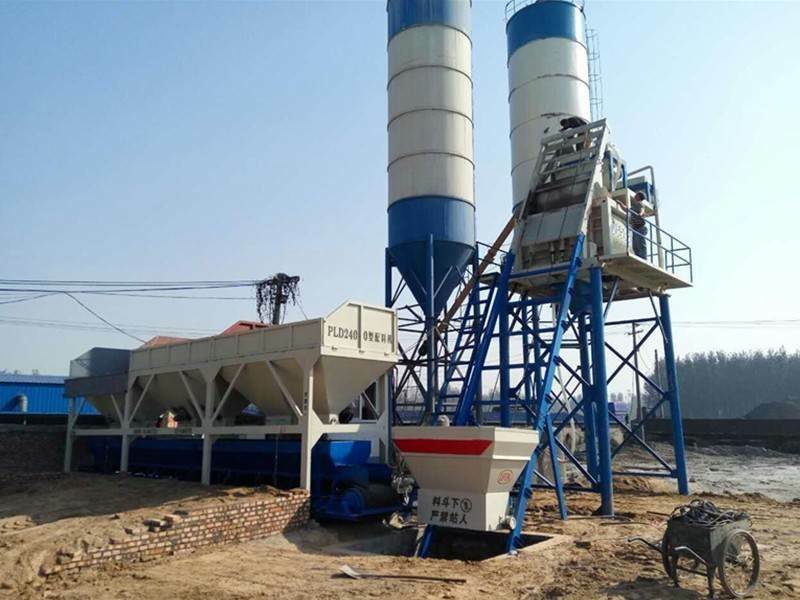 We are china hzs90 concrete batching plant , hzs90 concrete batching plant manufacturers, trustworthy. 1. The system can realize the result analysis of single-plate or single-car batching and can compensate automatically. 2. The system is equipped with network management system and monitoring system specially designed for mixing station. 3. Any proportion can be stored and can be easily modified, and the name of each material can be changed. 4. The unloading sequence can be adjusted randomly in batches. 5. The mixing time can be adjusted randomly. Different formulations can arrange different mixing time. 6. 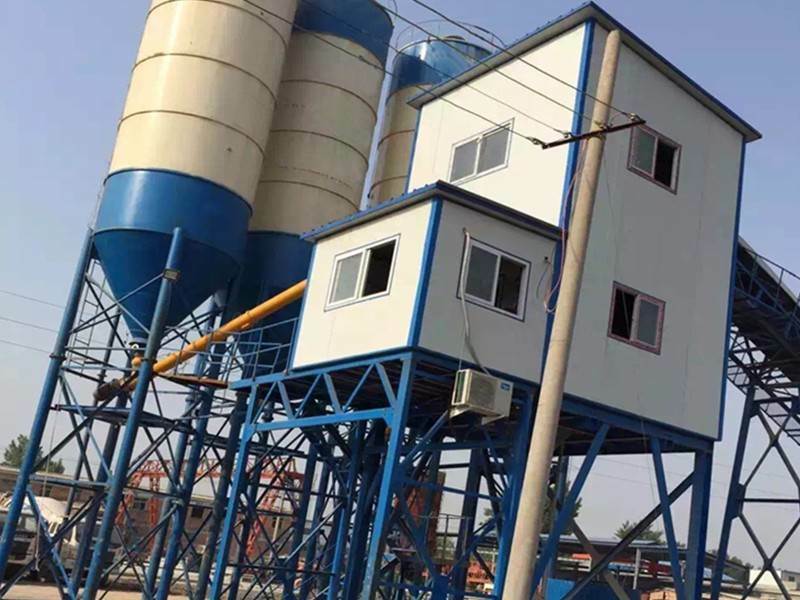 The control system of HZS90 station can realize the automatic control of the whole process of mixing, discharging, mixing and concrete discharging. 7. It can print single disk, bicycle and invoice automatically, but it can print manually according to need.